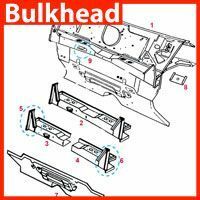 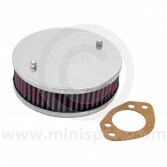 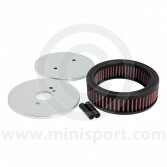 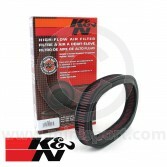 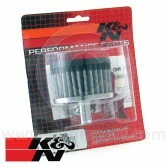 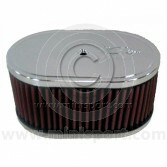 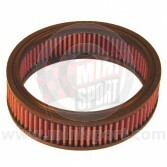 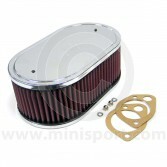 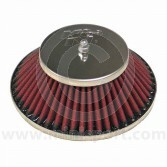 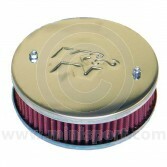 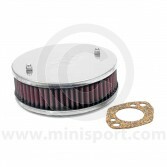 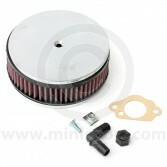 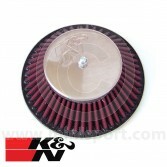 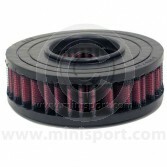 Browse a huge range of replacement Air Filters from Filter specialists, K&N. 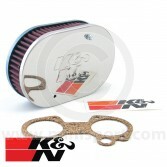 K&N’s line of performance engineered Air Filters have been designed to increase horsepower and acceleration and promote longer engine life with the unique high-flow ‘washable’ Air Filter design which can be cleaned and re-used. 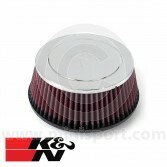 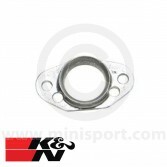  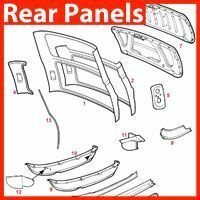 We stock K&N Air Filters in a wide range of shapes and sizes including cone, dome, tapered, pancake and centre hole styles with custom air filters for single or two barrel carburetors – designed for maximum performance. 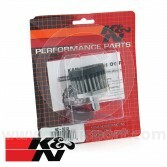 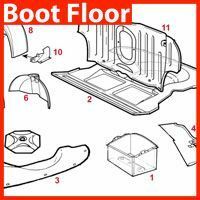 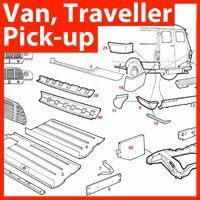 As part of the K&N Air Filter department, we also supply additional Air Filter components, which include Crankcase Breather Filters, Stub Stacks and Air Filter Elements.